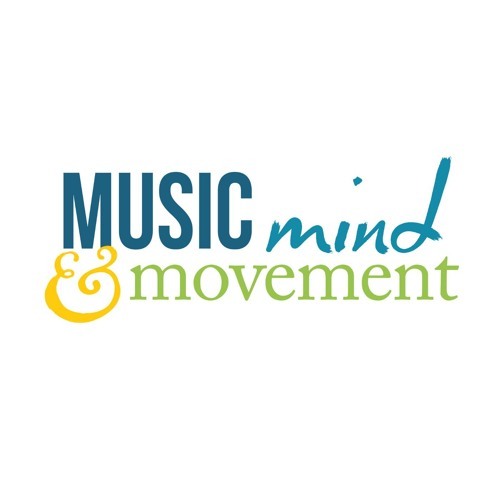 The Music, Mind, and Movement Podcast features interviews with musicians, educators, health and wellness professionals, and many more who take a holistic view of the musician’s life. Together we explore some of the unique physical, mental, social, and emotional challenges that musicians face and how we can meet these challenges in ways that help us grow both as musicians and as healthy, creative, resilient humans. Karen Bulmer is a tuba player, music professor, meditation facilitator, and movement educator with over 25 years of experience as a performer and teaching artist. Drawing on this background plus a decade of practice and training in meditation, movement, and trauma recovery, she is passionate about helping musicians access a felt sense of their innate capacity for expression, mastery, and resilience. Karen currently serves as Associate Professor of Low Brass at Memorial University of Newfoundland in beautiful St. John's, Newfoundland, Canada.